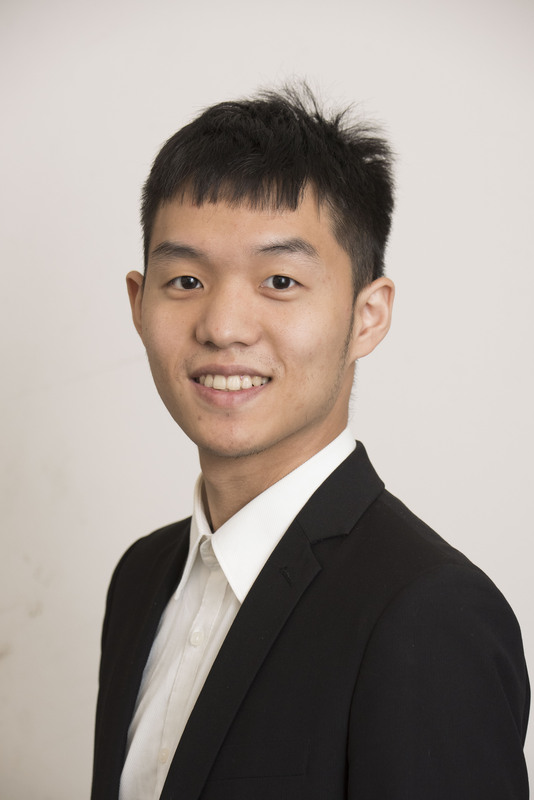 ChunChieh is a passionate data analyst with an engineering background. He devoted himself to apply statistical modeling and AI in the business area. He has more than 2 years of data science beginning in Microsoft as R&D intern to NYU as a research assistant in focusing on data visualization and Machine Learning applications. He is so excited to apply data analysis on cities, and improving the quality of cities. To become an Urban Data Scientist, ChunChieh join CUSP to polish his model building and data visualization skills. Raised the Google engine rank from page 10 to page 1 using Python crawling script to analyze competitions. Built data-driven marketing strategies across search engine (Yahoo, Google, Baidu) and link to Facebook by using Facebook API and increased more than 7,000 views, 1,900 visitors, and 5 times incomers than the former website. Created 10% forth-quarter company profits via Google Adwords and 3 times incomers, using Google Analytics and optimizing the market strategy based on the users‘ feedback applying Ads A/B testing. Designed the mobile web pages and added highest clicks 8 products sets using PHP. Bettered AdWords advertising 3 times return on investment in 3 months, enhanced 8.55 times cumulative clicks per month, reduced 49% of cost-per-click, lowered 15.18% of bounce rate. Developed Enterprise Advertisement app using Kinect with C# including located the viewers’ skeleton, which allowed viewers changing the Ads to their favorite Ads by changing their motions and Kinect can record the time people stay for each Ads. Analyzed Taiwan Online News company’s customers news reading behaviors data using Microsoft Azure and R.
Conducted Chinese News Lexical Crawler to map out each word and corresponding emotion scores using C#. Among 30 Microsoft selected teams. This was the most competitive annual competition for developers in Microsoft.